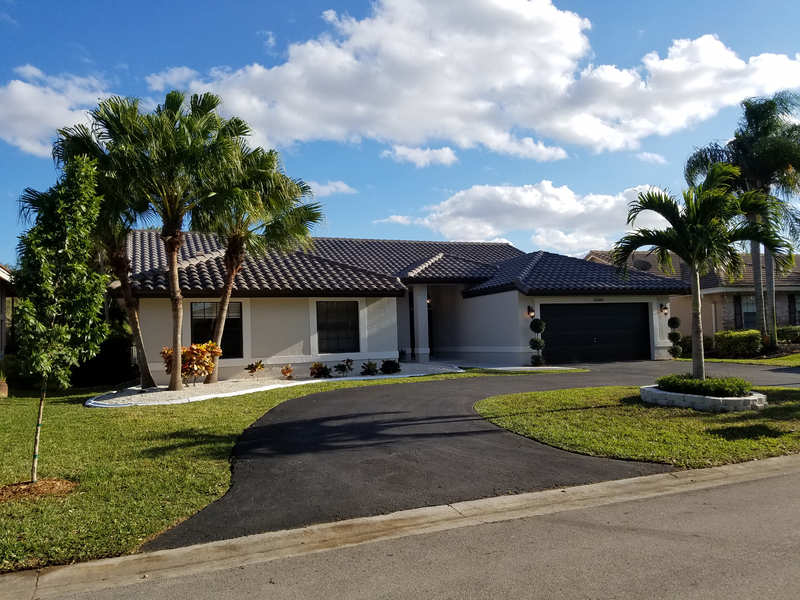 Our team of professionals are experienced in the dealings with inspectors and decision makers in construction departments in many of the South Florida municipalities and cities. Our principal has worked as an executive in Miami Dade and Broward County and fully understands the process and procedures. Because of wide range of knowledge and working for the cities, we offer a huge advantage for Investors, Homeowners and Realtors we serve. We understand the importance of time in the real estate field, so we wor diligently to get quick and correct resolution to your issues. An expired and opened permit are kept in the property’s record for years, and even if the property is sold to different owners, unfortunately the issues remain with the related property not an individual owner. Permit violations is a major obstacle in closing real-estate transactions. Failure to discover permit issues during sale of the property are even more devastating, any outstanding violation becomes the responsibility of the new owner(s). Boss Construction Group work diligently with our clients to fix all related property code violation issues. Violators need to solve these issues to preventing fines. We understand that the most important factor is for our clients to have and maintain their properties free of outstanding violations that will have consequences with the cities. We work with a large range of clients from single family homeowners to multi-family units investors, including Realtors and title companies. 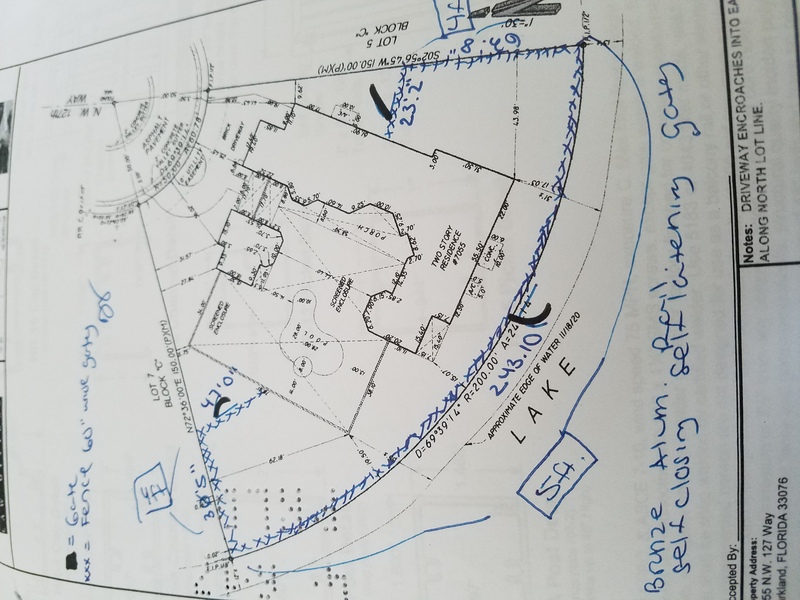 Our clients use our services to access the knowledge of our team with over 20 years of combined experience in the Florida permit and code violation in the real-estate and construction industries. Whatever your remodeling or maintenance construction needs are, we are here to create living spaces that you will love. In addition to our permit and code violations solutions, we provide a wide range of home and office construction services, including high impact window installations, renovations, driveway and pavement construction. 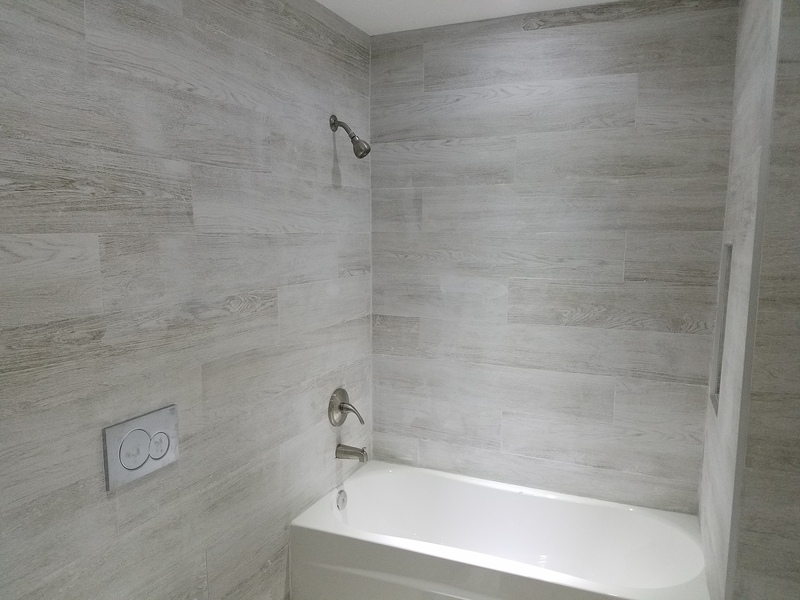 We have been serving the South Florida area for over 7 years and look forward to being the general contractor you chose to partner with to transform your home or office into something that suits your aesthetic preferences and lifestyle.